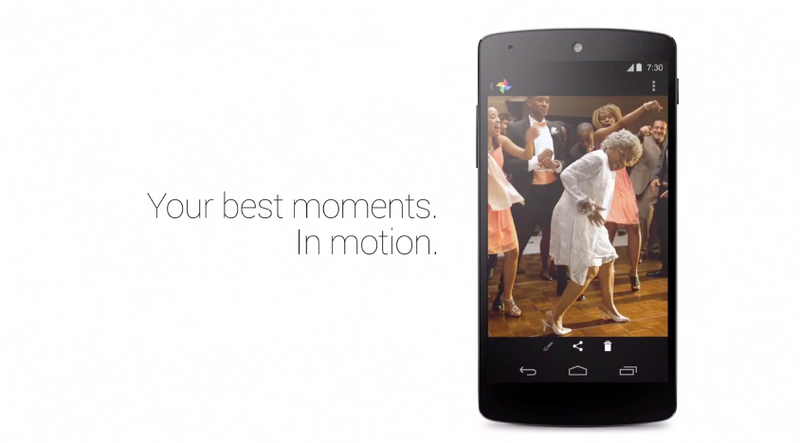 Google is upping its commercial game with the launch of three new Nexus 5 TV spots. They are quite short, timing in at just 15 seconds each, all focused (pun) primarily around the device’s camera. Google highlights Photo Sphere, Google+’s Auto Awesome feature, and the camera’s HDR+ setting. Have a look down below at the four new videos and let us know what you feel about Google’s TV spot work. We are still favoring the Boomer commercial from a month ago. It’s just so sweet.